Have you had a decrease in profits and dining patrons in this last 2 quarters? If you haven't pinpointed the reasons, add this to your list. The current menu may be too large. Are items being offered not being ordered? Do you need to offer a better cut of meat or fish? If you believe these questions could be true; Main Auction wants you to consider a new menu. Read why these types of changes can actually increase your tickets and patrons at the same time. New offerings on menus across the nation are introducing a new concept for the exact reasons above. "Less Is More". Many major brands like Chili's Grill, owned by Dallas based Brinker, are cutting back on their menu's by 40% across the board. What!!!!! They had specifically offered 125 items since January of 2017. The new menu will only have 75. Purchases from supply chains will be severely decreased, and you can better track what is selling and how you can improve your offerings. “By eliminating 40 percent of our menu, we’ve reinvested in meatier burgers, ribs and fajitas – the items that we’ve always been known for,” said Kelli Valade, Chili’s president, in a statement. For Brinker, their Chili's brand chose to improve speed of service, shift sales mix with a simpler menu; which opts in for better quality with faster execution and stronger value. Chili's taste tests in select markets of this new pared-down menu, shows customers have ordered more higher-priced items like fajitas, combos and ribs. That has tended to increase average check size. If you have experienced decreased sales this last quarter and numbers indicate menu items are not selling; now is the time to consider a change. 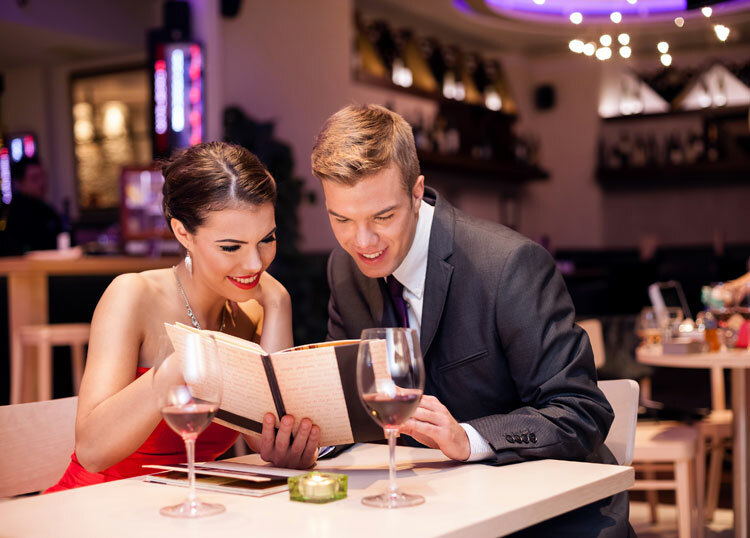 By removing poor sellers, revising recipes, and adjusting supply chain management, you may free up funds to upgrade much needed restaurant equipment or even purchase new chillers, dish machines, and HVAC you have wanted to purchase. This is where Main Auction can help. State of the art used and new restaurant equipment is our speciality. 3 location in Texas make purchase of weekly auction items so easy to do. Previews, online photos and specifications are a snap to determine before you make your bids. If you have questions about items currently offered for sale please call us right now. A qualified professional is waiting to speak with you. If you are not sure that one of the items in the next auction is what you need, simply go to the manufacturers page for the foodservice equipment item you are considering, click on the link on the page and you can look up on their site the information you need to be sure you are getting the correct model you need. If you need new restaurant equipment, Main Auction Services can help with those purchases as well. With over 35 years in the restaurant equipment industry you have assurances that we have both the answers to your questions; and the options for that right commercial kitchen support you need for your new menus. Main Auction Services offers a wide variety of quality, new and used restaurant equipment, kitchen supplies, appliances, furniture and decor. Main Auction Services buys and sells restaurant equipment in Texas, Oklahoma, Louisiana and nationwide, with inventory arriving on a daily basis. Our auction inventory is made available to you through scheduled restaurant equipment online auctions which are only a click away. Whether you need to buy or sell one piece, or the contents of an entire restaurant, Main Auction Services is your resource for late-model restaurant, bakery and bar equipment. Call today to speak with a restaurant equipment specialist.